Parangikkai is red pumpkin in Tamil.There are a number of dishes made out of this vegetable(it is called mathan in Malayalam/Kerala) especially in Kerala.This is a very traditional dish I learnt from my grandmother.It is somewhat like Araichuvitta Sambhar with little variation.As the name says suggests, sour taste is dominant in this dish. 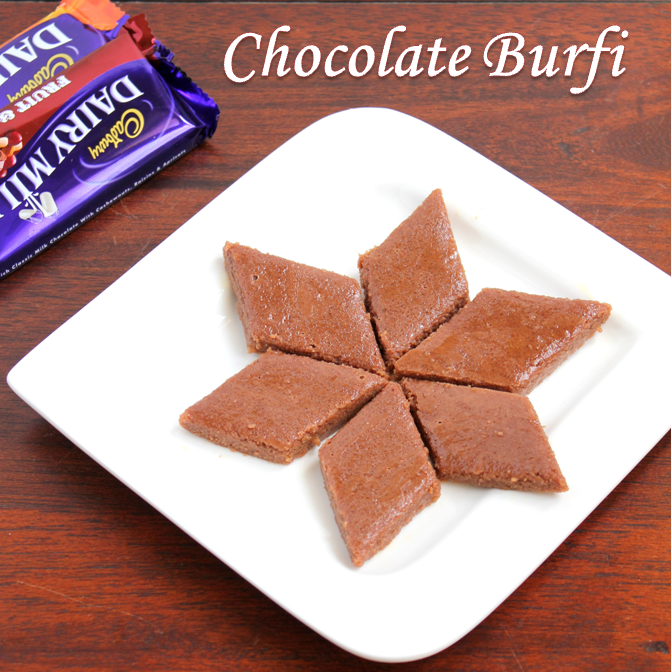 This is the most simple diwali sweets i have known.My friend makes it every year and i thought i should do it atleast for the sake of blogging.It requires very few ingredients and takes only very few minutes to make this yummy chocolaty sweet.Kids would love it!!! 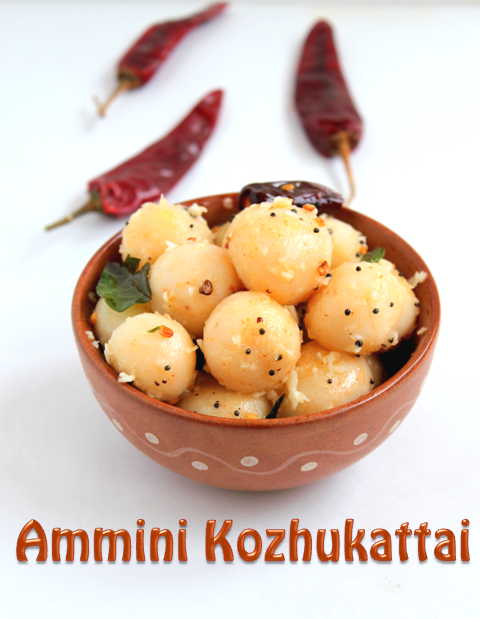 Ammini Kozhukattai's or Mini(mani)Kozhukattai's are usually made of leftover outer dough of the Kozhukattais we make during festivals.This is the tastiest of the kozhukattais (according to me)so I would be waiting for my grandmom and aunts finish making the other kozhukattais.so if there is any leftover I would get to taste this. 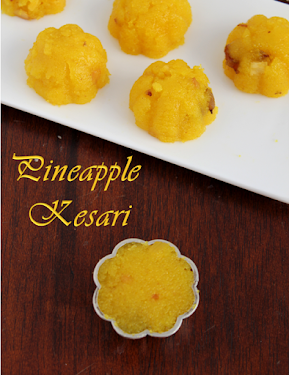 I made this today with rice flour just to snack.There are lots of recipes for this and my version is as follows. It is a very healthy snack for kids and old people because it is steamed. One more bold attempt in baking.After seeing the lovely posts about these buns I thought I should also try. 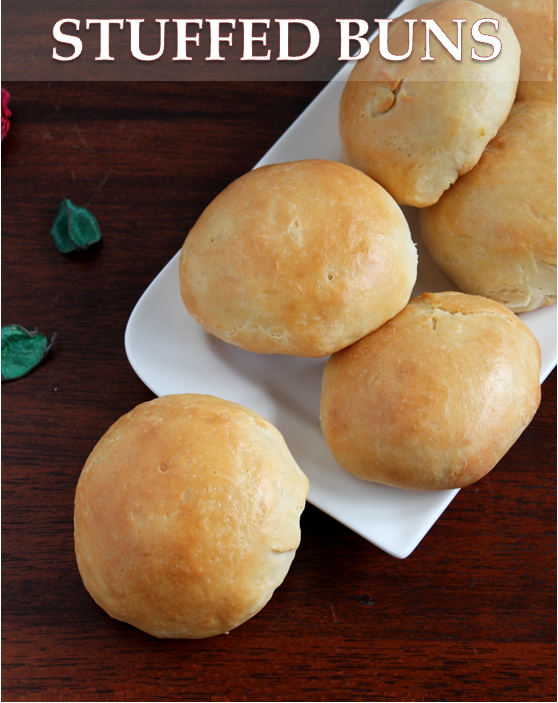 I tried it out a couple of times and then got it somewhat right, after which I got the confidence to blog it .I have eaten this stuffed bun in one of the kids birthday parties.It was really new to me, at that time. Now I am comfortable making them. The temperature is rising and I can see watermelons everywhere.They are so colourful to look at. So, I decided to make some juice for myself and some ice cubes and popsicles for the kids.As I have mentioned earlier, my kids are not fruit-friendly so I really have to make something different and interesting to make them eat fruits. Watermelons are not only tasty, but they have very high nutritive value too.It is a good source of vitamin C and vitamin A like many other fruits.This fruit contains anti-oxidants which help you fight diseases. 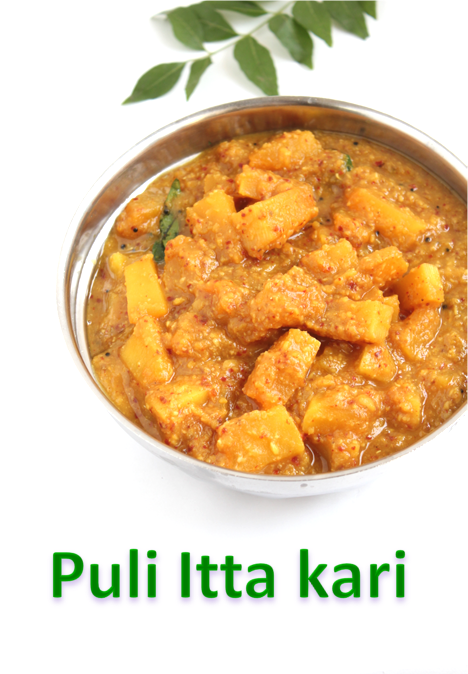 Rich in Potassium, it helps maintain body electrolyte levels and the Beta Carotene present protects you against Cancer. 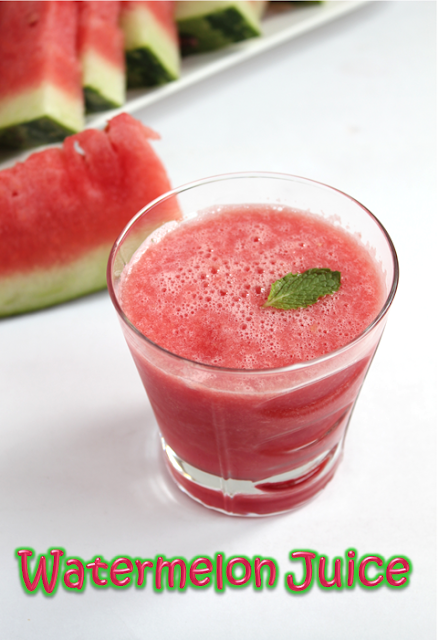 Another special thing about watermelon is Lycopene (a Carotenoid found in abundance in watermelon) which provides additional cancer fighting health benefits of watermelon. 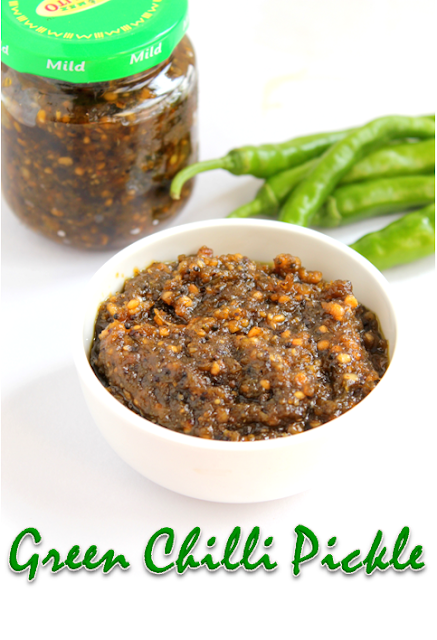 My daughter has been after me to make this pickle.I have been avoiding since it is too spicy and there is nothing healthy about it.I finally gave up and made this just for her to have a taste of it since she is at home studying for exams.It is really spicy and you can only have a pinch of it especially with curd rice.Of course you can have it with dosa or adai depending upon how much spice you can tolerate!! !good luck!! Paruppu(lentil in Tamil) usili(crumbled) is nothing but lentils thawed with a vegetable.It is very popular accompaniment in the Tamil cooking and it is part of any grand menu.Usually it is made with Beans,cluster beans,banana flower,cabbage and carrot but i had this with capsicum in a wedding and i loved it.So gave it a try and came out so good!!! 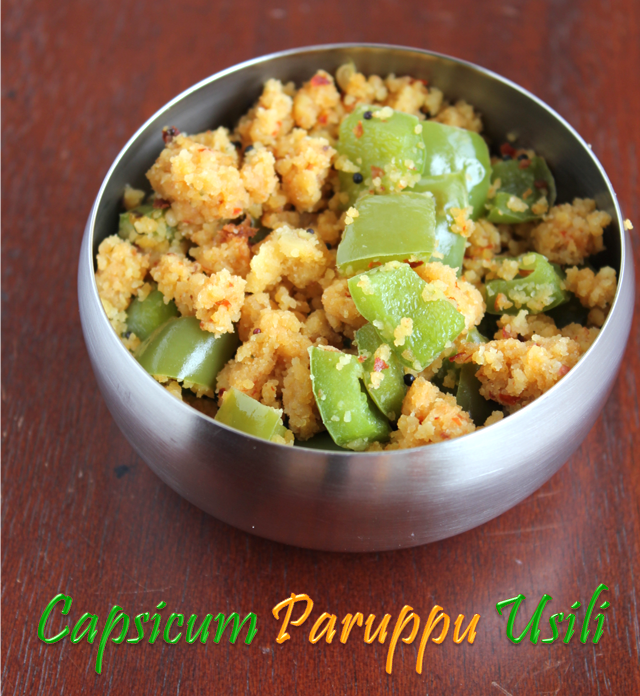 !If you are a capsicum fan you will surely love it! 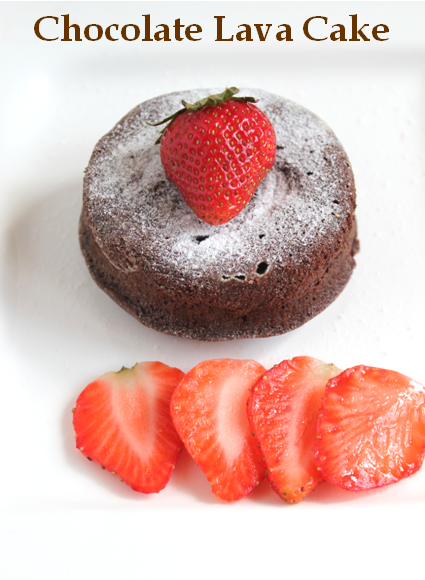 Chocolate Lava Cake became very popular after domino's pizza introduced it.Whenever we order pizza from Domino's I could miss the pizza slices or the garlic bread but definitely not the chocolate lava cake.It is so yummy!!!! "Kunukku" or spicy Lentil Fritters is another traditional recipe.It is a perfect fried snack for a rainy day.You either make the dough specially for this or you can even make this with left over "Adai"mavu.Either way it tastes great . 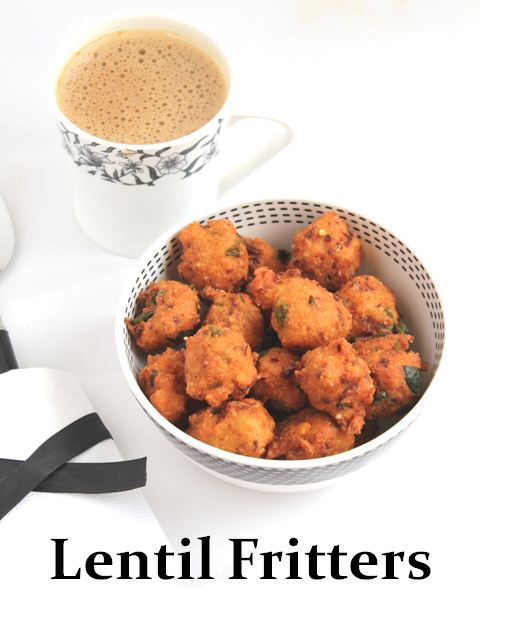 You can deep fry it according to the original recipe or pour it in the kuzhipaniyaram tawa in which you avoid the oil part of it.I have deep fried it now according to the original recipe!!!! !